If you're interested in a new 2018-2019 Subaru model or used car and live in Kalamazoo, MI, you're in luck! Maple Hill Subaru has a stellar lineup of new and used cars, including the Outback, Legacy, Forester, Impreza and Crosstrek, among many others. We're also more than happy to help you find just the right car, in person at 5622 W Main Kalamazoo, Michigan. Our Subaru experts are at your service to share complete specs of the cars you're interested in, compare different models, and arrange test drives. Maple Hill Subaru strives to maintain a complete inventory of new Subaru vehicles. Select from all of the latest 2018-2019 Subaru models, including the new 2019 Subaru Ascent and the Subaru Outback, Legacy, Forester, Impreza, Crosstrek and more. We want to make the buying experience for our customers easy and hassle free which is why we take pride in being the Subaru dealership in Kalamazoo that makes this as simple as possible for you. Please feel free to stop by or contact us to take a test drive with one of our auto experts and see why the vehicles from Subaru are so popular. Not looking for a new Subaru? Feel free to browse our entire inventory of used cars for sale in Kalamazoo, MI online, from the comfort of your own home! When you are ready to see our inventory in person, come down to Maple Hill Subaru. Our used car dealership has a huge inventory of lightly pre owned cars, trucks, and SUVs, all of which are priced below market value. We are confident that your search for the perfect used car, SUV, truck or crossover will end here at Maple Hill Subaru. Our sales team help you locate the perfect vehicle that will fit your lifestyle and budget. Sometimes it can be difficult to find a car loan with a low payment or a short-term loan that allows you to pay off your vehicle in only a few years. Here at Maple Hill Subaru, we make this process easy and efficient for our customers. Our experts will help come up with a loan program that is made just for you and your needs. This way you will be able to drive off in your dream Subaru car while being comfortable with your payments. So for an auto loan in Kalamazoo, visit Maple Hill Subaru and we'll figure out the plan that is tailored just for you! 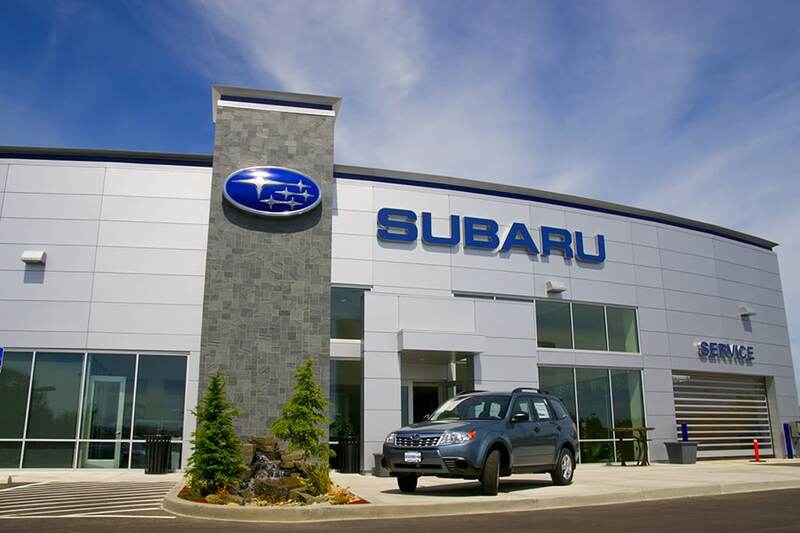 Maple Hill Subaru also provides a comprehensive menu of Subaru services and genuine Subaru parts to round out the acclaimed products and services we offer drivers from Battle Creek, Plainwell, MI, Portage and Three Rivers, MI. That means Maple Hill Subaru has you covered, regardless of whether you need to take your Subaru Outback, Legacy, Forester, Impreza or Crosstrek in for a routine oil change or procure a certified oil filter, brakes or muffler for a do-it-yourself project. Check out our location,get driving directions and give us a call to schedule an appointment today - 888-440-7018. Click to schedule a service appointment at our Subaru repair shop. If you have any questions or concerns for our Subaru service center, feel free to stop by, at 5622 W Main Kalamazoo, Michigan.You can also reach us by phone during our regular business hours. And, if you are planning to do it yourself, remember to check out our latest Subaru parts first. Thank you for considering Maple Hill Subaru. We are always available by phone during normal business hours so give us a call today. We Proudly Serve Customers From Battle Creek, Portage, MI, Plainwell and Three Rivers, MI.